a social and administrative hub for community-based programs. residential care for those with significant physical health issues and/or dementia. palliative care outside of a hospital setting. 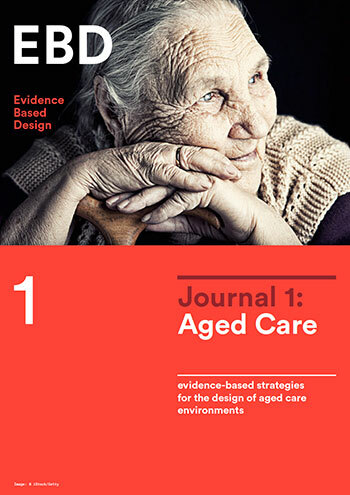 In the production of this issue, EBD has placed particular emphasis on designing for dementia. We have reviewed over 1,190 research publications and selected 215 articles that are most relevant to the topic. All articles have been written with non-academics in mind, by acknowledged experts in the fields of Architecture and Gerontology. Each article has been reviewed by an esteemed panel of academics, with significant experience in research and design practice. In addition to academic research, we feature the work of Alvaro Siza, Aires Mateus, BCQ, Fedderesenarchitekten, Ipostudio and, Peter Zumthor, amongst others. Whether you are experienced in the aged care sector or you are looking to enter that market, this publication will be of value to you. The case studies not only provide comprehensive illustrations of the architecture but, critically, they provide information about how those facilities work for their occupants. The design strategies are based on a set of agreed principles, from the most up-to-date research, and they are intended to inform, rather than determine, a design outcome. The case studies provide information on operational matters that affect staff and residents alike. The evidence-based design strategies help you work with your architects to develop a brief for your new care facility. The design strategies can be used to assess existing facilities if you are considering a refurbishment project. All of the evidence used in this publication has been peer reviewed and summarised. DOI links have been used where they are available. This publication will help you to assess the suitability of a care facility you may be considering for you, or a member of a your family. If you wish to learn more about the condition of dementia, the design strategies focus on the remaining capabilities, not just the limitations of people who live with the disease, in the context of their environment. We hope you find this publication both useful and stimulating and look forward to hearing from you about ways to improve each issue. 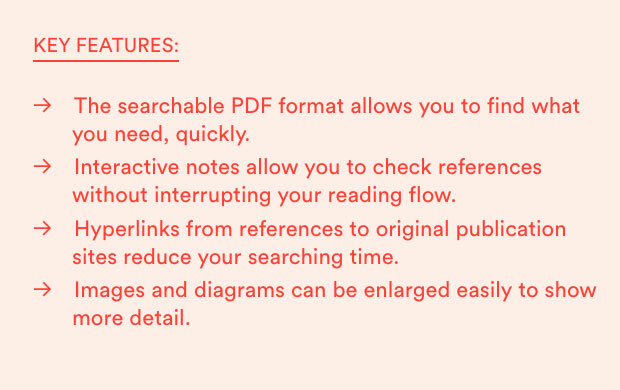 Please note that although every effort has been made to ensure that all links are functional, changes can be made by host sites that are beyond our control. The use of new and emerging ‘smart’ technologies. 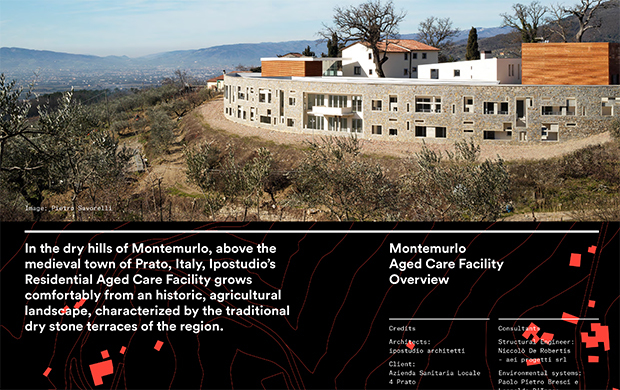 2 x significant case studies of contemporary facilities from Italy and Germany. *For unlimited distribution within a single organisation or institution, with the exception of university libraries who can arrange subscriptions by contacting us here. Please answer these two survey questions before proceeding with your purchase. Thank you. Approximately how many staff will have access? Joost van Hoof is head of the Centre for Healthcare and Technology of Fontys University of Applied Sciences in Eindhoven, The Netherlands. 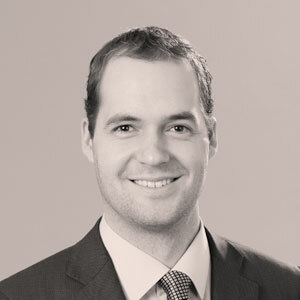 He holds an engineering degree in Building Physics and Services (2004) and a doctorate (2010) in the field of ageing-in-place for older adults with dementia. 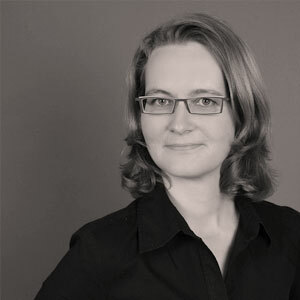 Dr. Gesine Marquardt obtained a Master’s degree in Architecture from the University of Stuttgart, Germany. In 2007 she was awarded her PhD and several research awards for her thesis on “Dementia-friendly Architecture”. 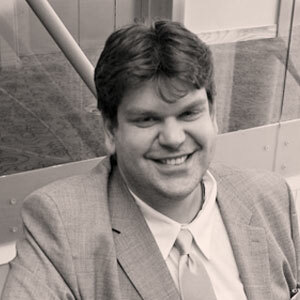 George Demiris is the Alumni Endowed Professor in Nursing and Professor of Biomedical and Health Informatics in the School of Medicine at the University of Washington, where he serves as the Director of the Clinical Informatics and Patient Centered Technologies Program.